NJ Star South Jersey car service takes pride in its reputation of being a first class ground transportation company that operates not only in Jersey, but all throughout the US. That is why we have created this service especially designed around South Jersey, so we can provide you with the best transportation service that will match all of your desires, no matter how big or small. South jersey, with its rich cultural history and the nearby Atlantic Ocean, is definitely one of those places in the US that should be visited and with this special package, we offer you to do exactly this, in utmost style and comfort. No matter if you are only going through South Jersey, or planning to tour the entire city, there is no better way than to travel by an outstanding vehicle that will surely get attention of passers by. At NJ Star South Jersey car service we have awe inspiring vehicles that will suit your every need. Our fleet numbers a large choice of classy limos and stretch limos, as well as radiant SUV’s and vans, suitable for every occasion. We also have a rich choice when it comes to sedans, as we have both the latest supreme Lincoln sedan and Mercedes sedan models, as well as the extravagant Rolls Royce sedans. All of this is accompanied by a balanced combination of great quality, affordability and customer support. Combine this car service South Jersey with one or more of our additional offers and create a unique service that will suit you perfectly. Our customer service is available 24/7 in order to provide you with constant support and any necessary answers you may need. Contact us today, and we will arrange the best and most professional transportation service for all of your business and personal needs in South Jersey. South Jersey is filled with interesting places and you can find something fun to do on almost every corner. 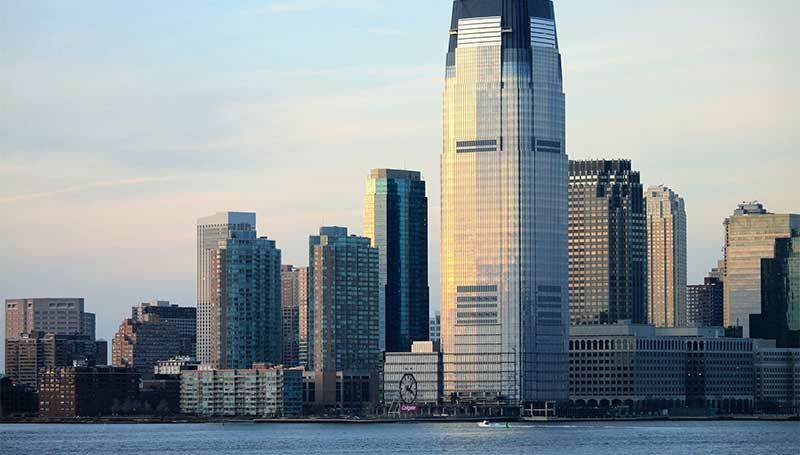 Visit one of the famous restaurants downtown or experience a night out at one of South Jerseys night clubs, for which this part of the city is very famous. South Jersey is also the home of several baseball and football teams, all of which offer great atmosphere and fun that has to be experienced. If you prefer to spend your time in South Jersey in a different manner, you should definitely visit one of its museums or the historic Whitesbog Village, located in the nearby beautiful Pinelands.